We need to be as certain as possible that Low Laithes will be a good choice a person and a positive place for them to live. So, first, we always undertake a thorough assessment to fully understand their needs and wishes. Referrals are accepted from the authority that will fund the placement. 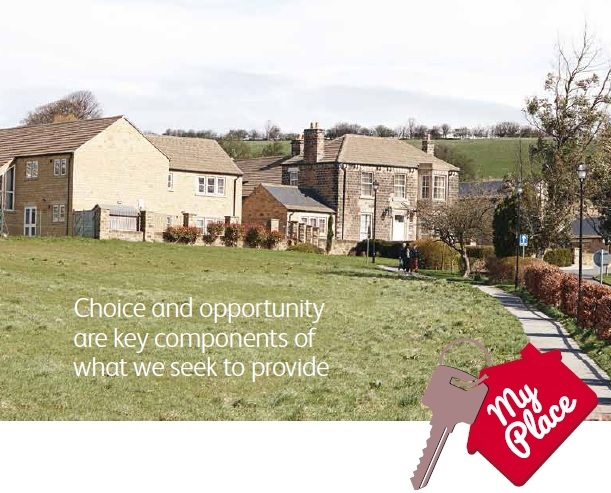 The authority is asked to send relevant information which we review as part of the process of ensuring that Low Laithes is a suitable provider. This Pre-admission Assessment is carried out by the manager at Low Laithes and, if necessary, a specialist clinician who can help clarify particular issues of need. They will arrange to meet the person being referred and as many people centrally involved in their lives and direct care as possible, to assess their needs. This is the start of the person-centered planning process which ensures each person is treated as an individual. If it is felt that Low Laithes can meet the needs of the person, the placing authority is informed and will usually itself inform the person - as well as their family and key others - of the placement decision.